The South American cowboy tradition of the gaucho is honored by the powerhouse Argentinian ensemble, Che Malambo. Malambo originated in the 17th century as a competitive duel testing strength, agility, and dexterity among the gaucho. 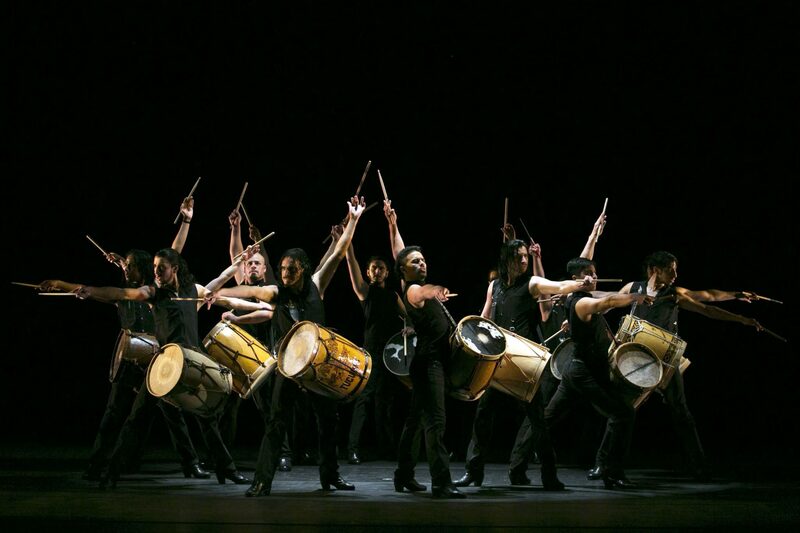 Evolving to include zapateo, the fast-paced footwork inspired by galloping horses, malambo incorporates traditional Argentine bombos drumming and whirling boleadoras, a throwing weapon made up of intertwined cords and weighted with stones. Be prepared for a memorable night of percussive dance and music spectacles, when you experience a Che Malambo performance.